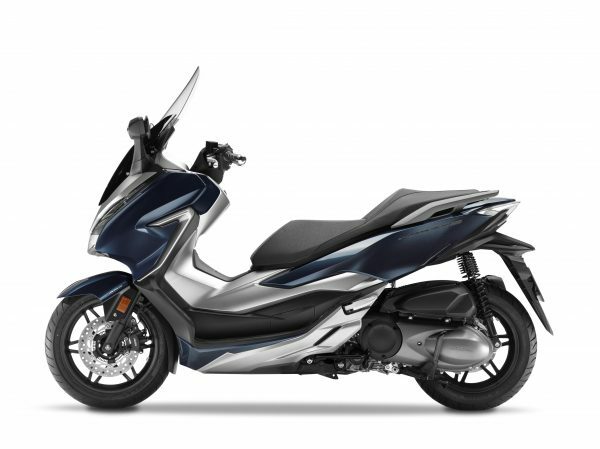 Colours: Matt Cynos Grey Metallic, Pearl Nightstar Black, Cresent Blue Metallic. Tuning the airflow: The electronically-operated windscreen can be easily adjusted through a 140mm range as you ride. 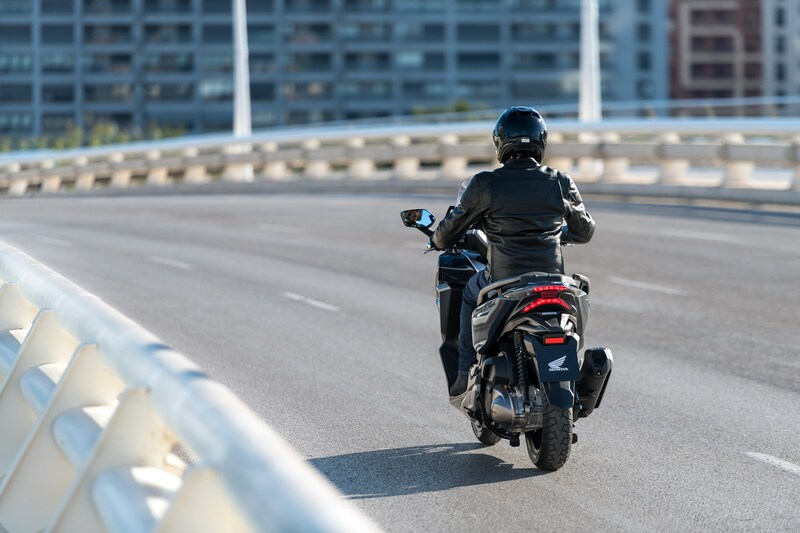 The height can be altered by simply pushing the button – up or down – on the left handlebar to suit the ever changing weather conditions – reducing noise and fatigue. 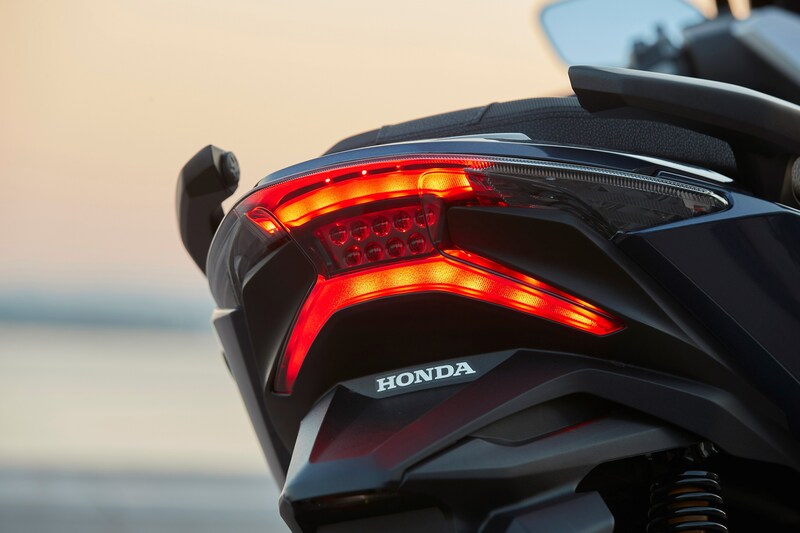 Lighting the way: The bright, new LED headlight and taillight – indicators too – are designed as part of the Forza’s sculpted new look. 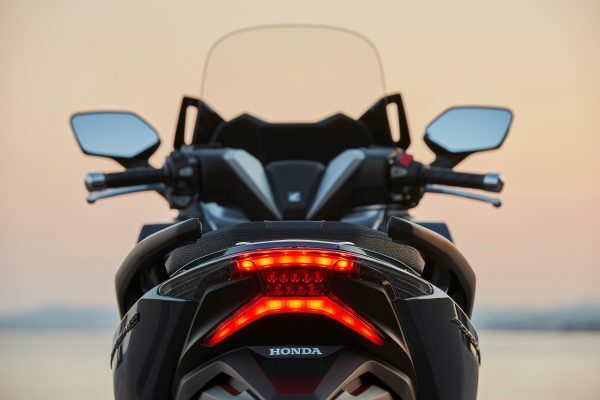 But it’s not just about style; they ensure a big presence on the road at night, improving visibility too. 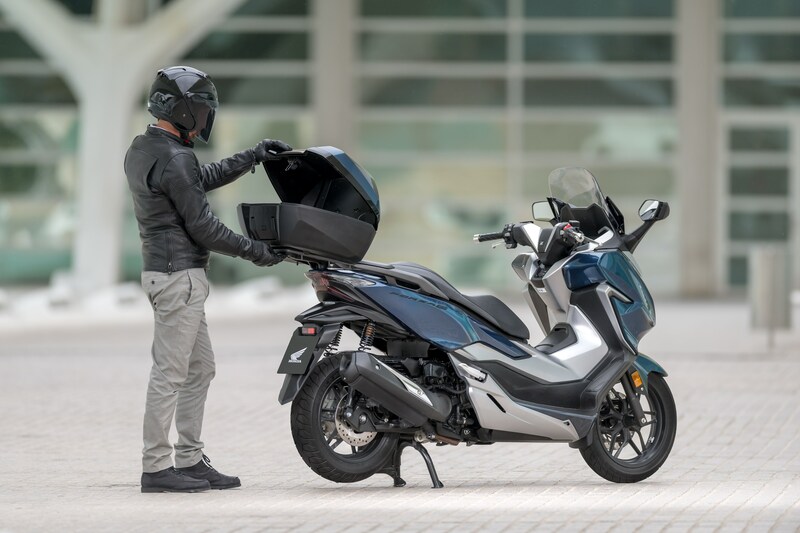 Secure storage: The Forza has excellent, secure storage capacity that’s essential for city life. 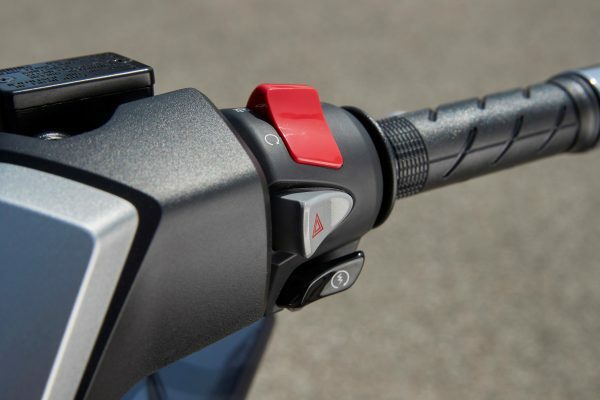 It features a handy ACC plug to charge up your mobile and enough under-seat space for two full-face helmets, so there’s less to carry once you’re where you want to be. 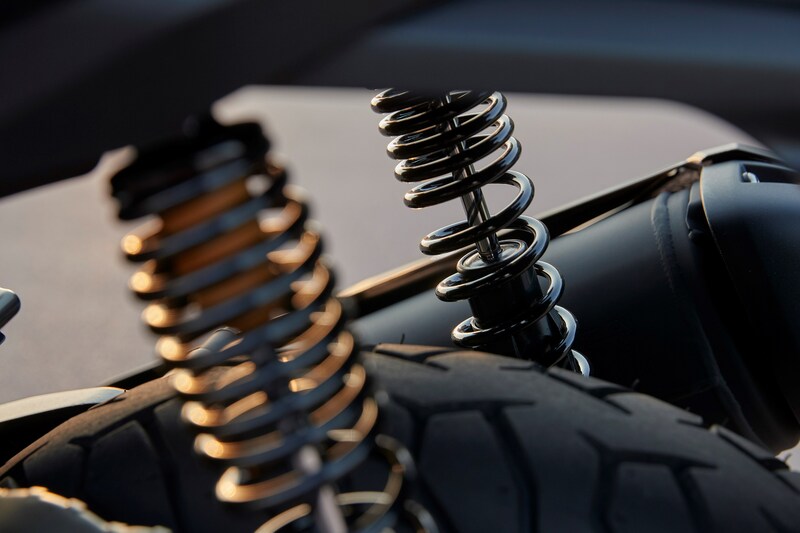 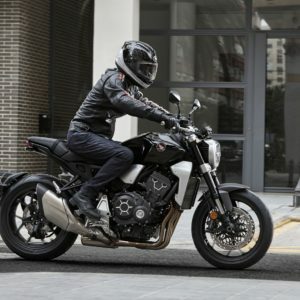 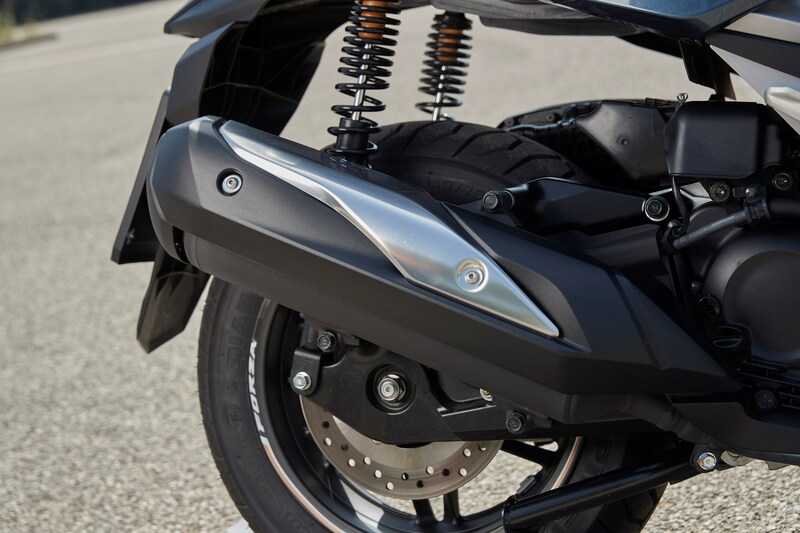 Feel the Forza: The SOHC 279cc liquid-cooled engine has been tuned for fun and accelerates faster, and smoother, thanks to the V-Matic transmission. 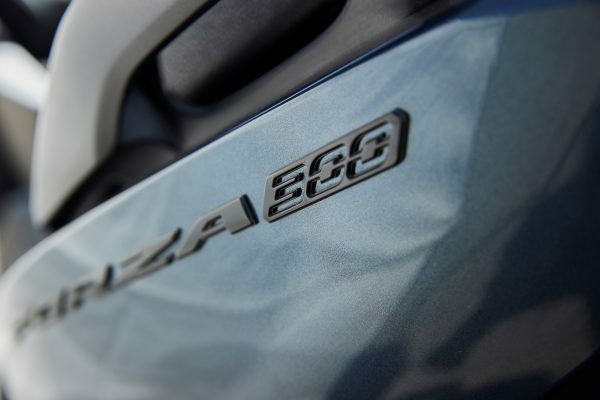 The Forza now has a higher top speed without sacrificing its reputation for fuel efficiency – you can go as far as 215 miles on a full tank. 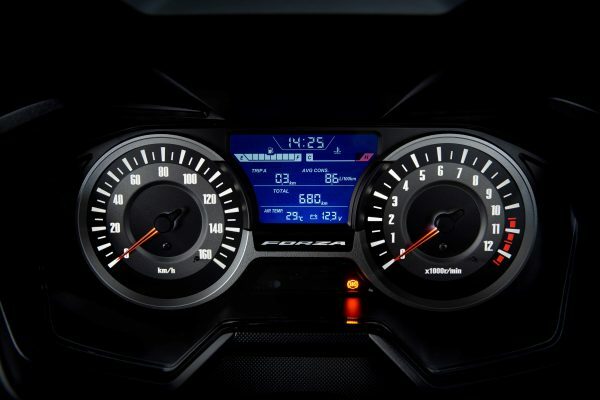 A dash of style: The new LCD instrument panel is designed to combine a stylish analogue speedometer feature and allows the rider to see all information clearly at a glance, night or day. 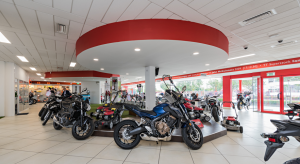 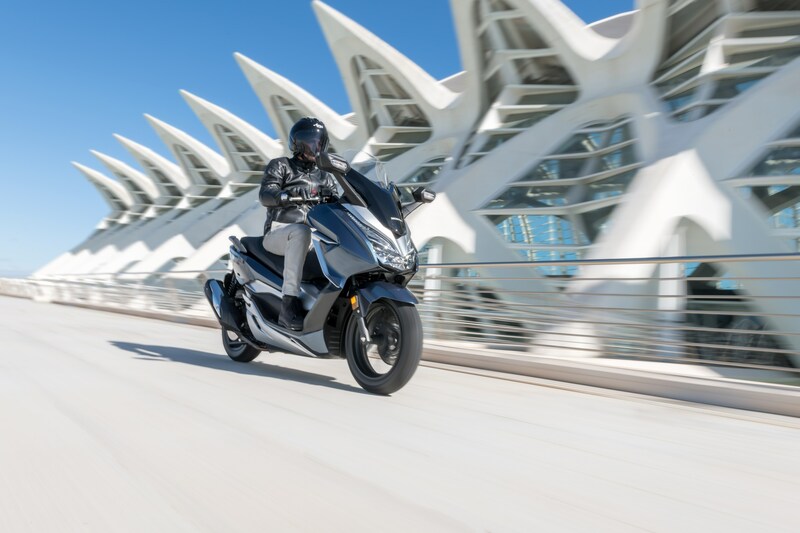 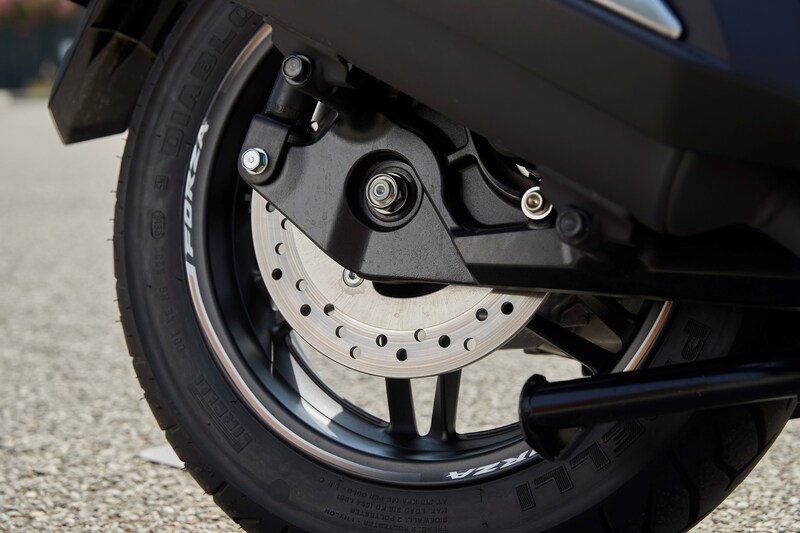 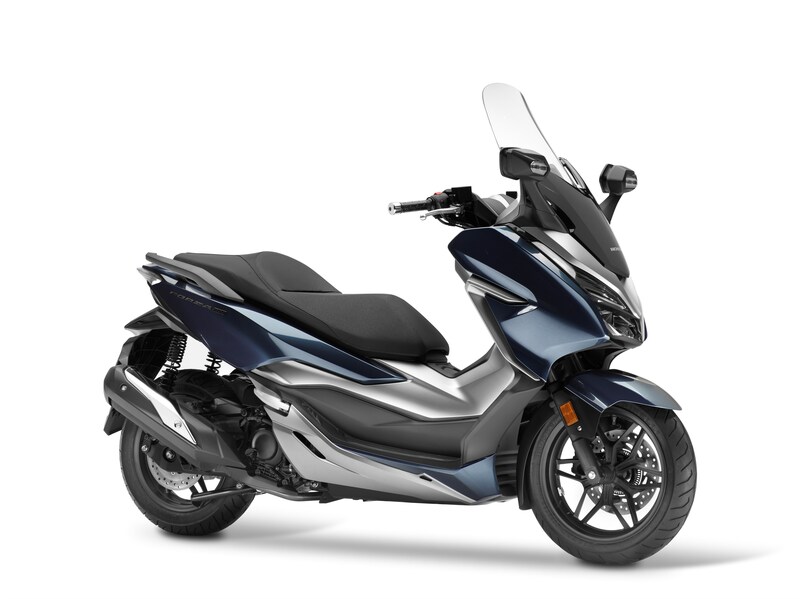 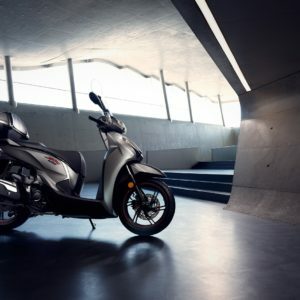 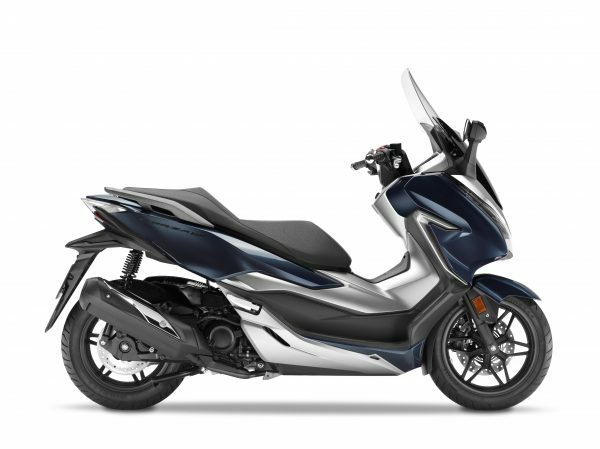 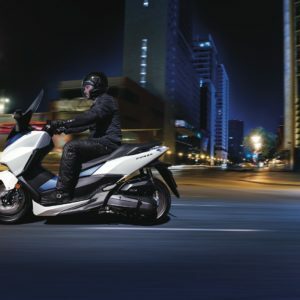 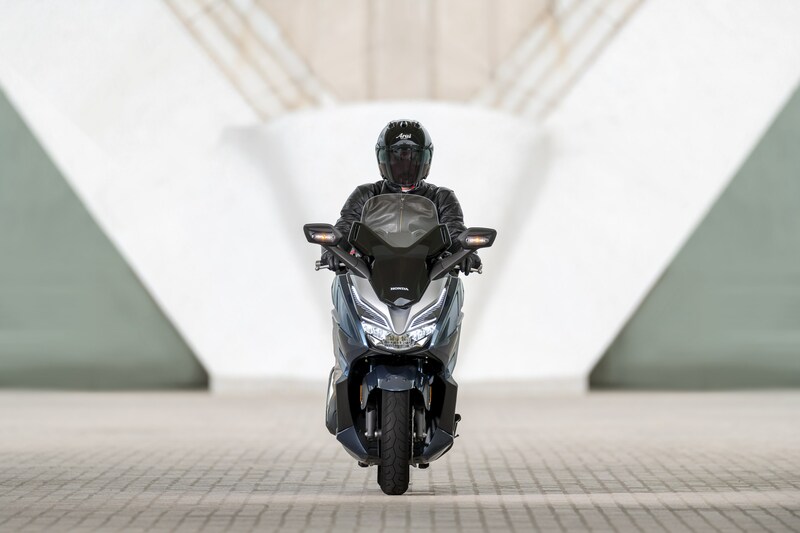 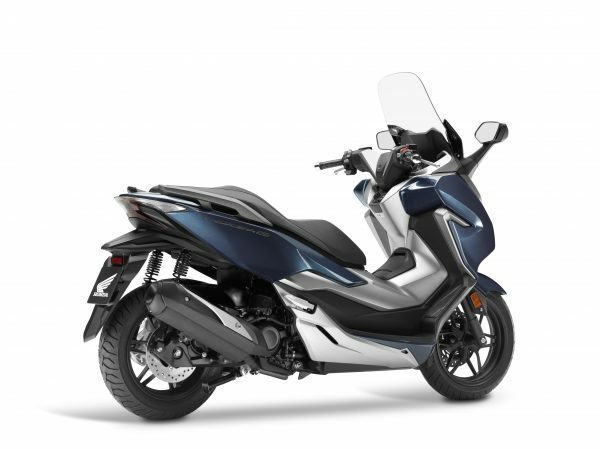 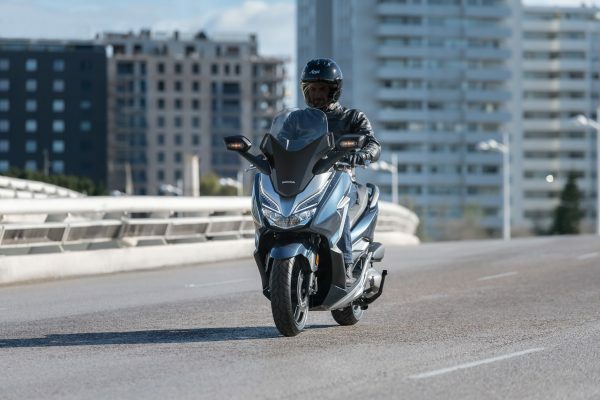 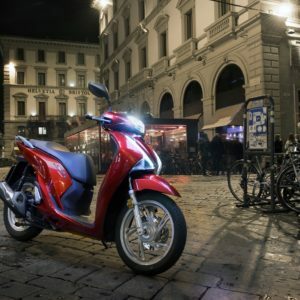 HSTC: Now, for the first time on a Honda scooter, the Forza has Honda Selectable Torque Control (HSTC). 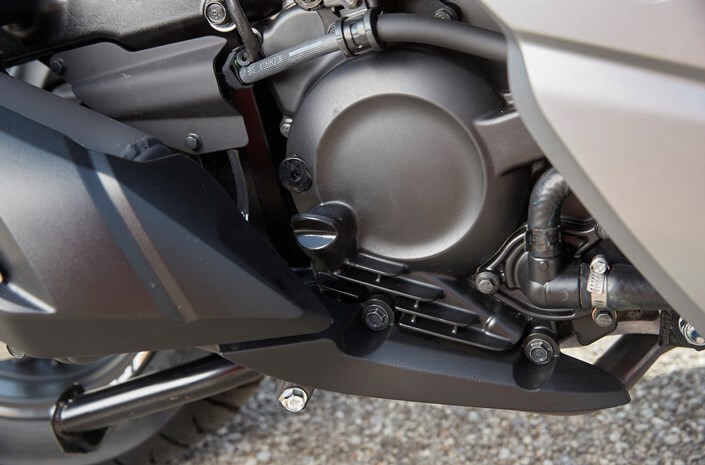 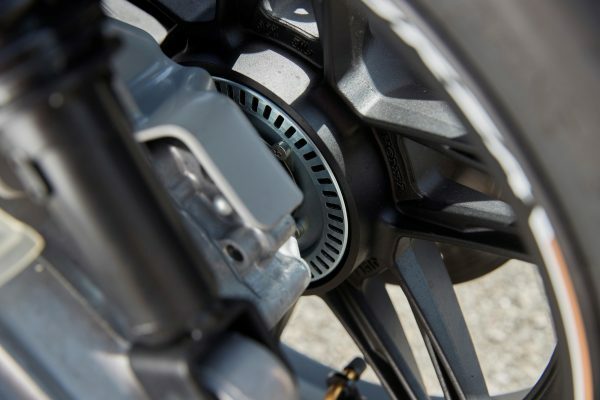 This feature progressively monitors engine torque to control rear-wheel slip. 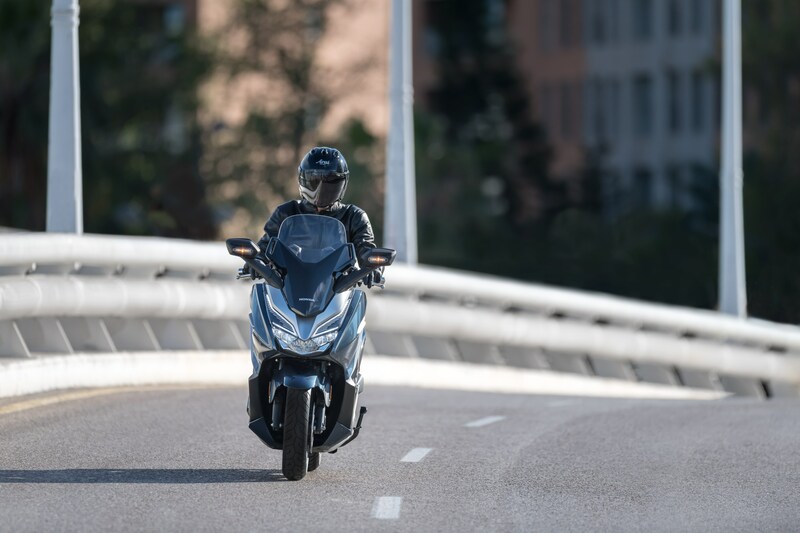 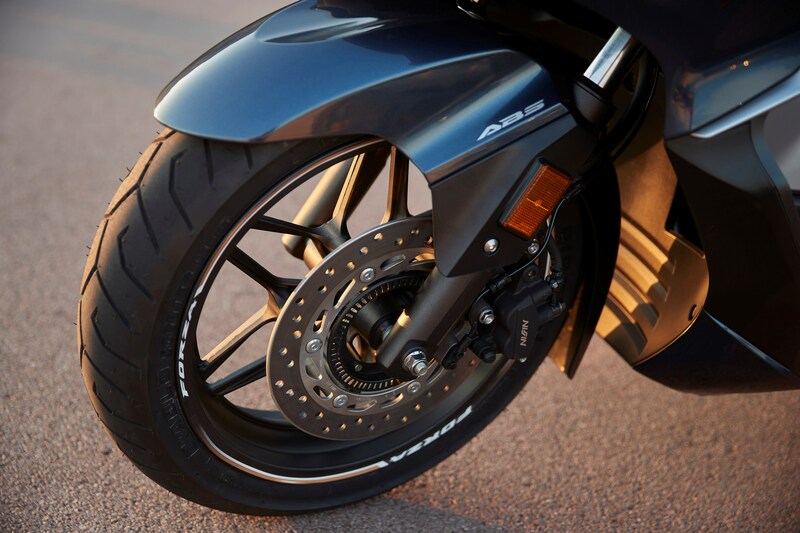 It’s like having an extra sense of safety for cornering in the wet; but when it’s dry, a sense of fun kicks in – laying down the just the right amount of power for a quick exit.